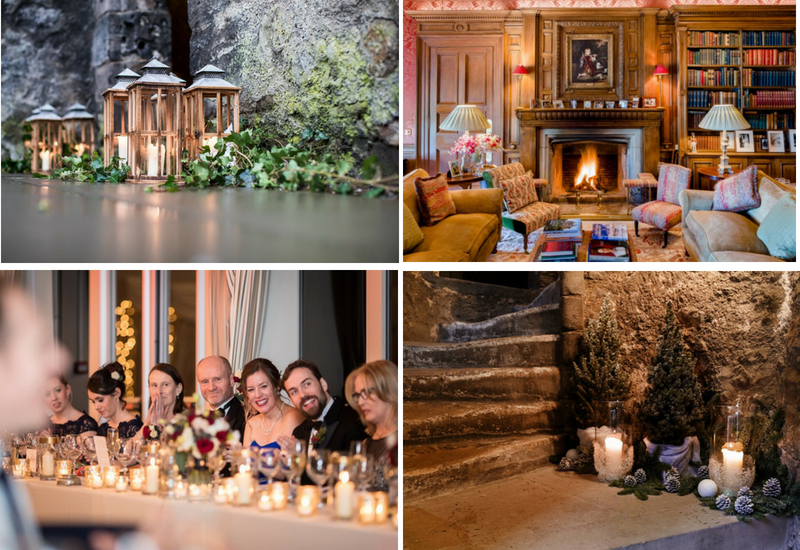 Ever thought about having a winter wedding? 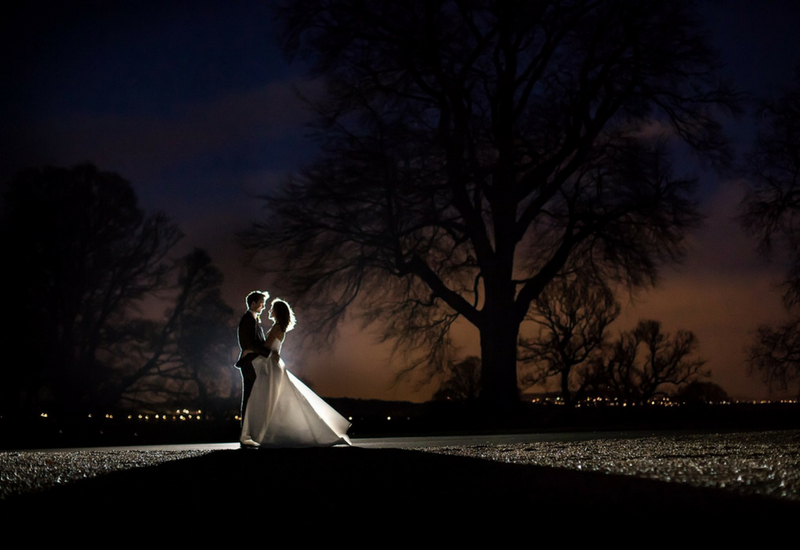 December, January and February have gorgeous low lighting which can lend themselves to a couple to create a warm and intimate atmosphere, perfect for a wedding day. 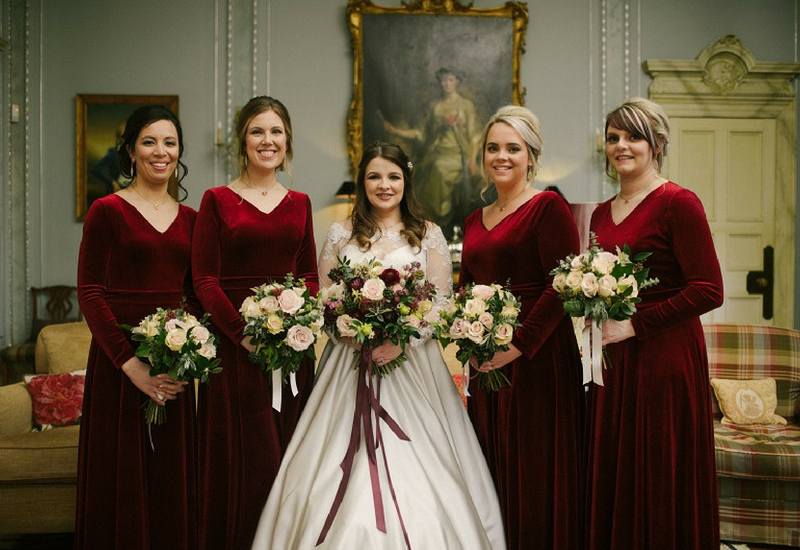 We have highlighted some reasons why a winter wedding can exceed your expectations and make the day you say your wedding vows extra special. 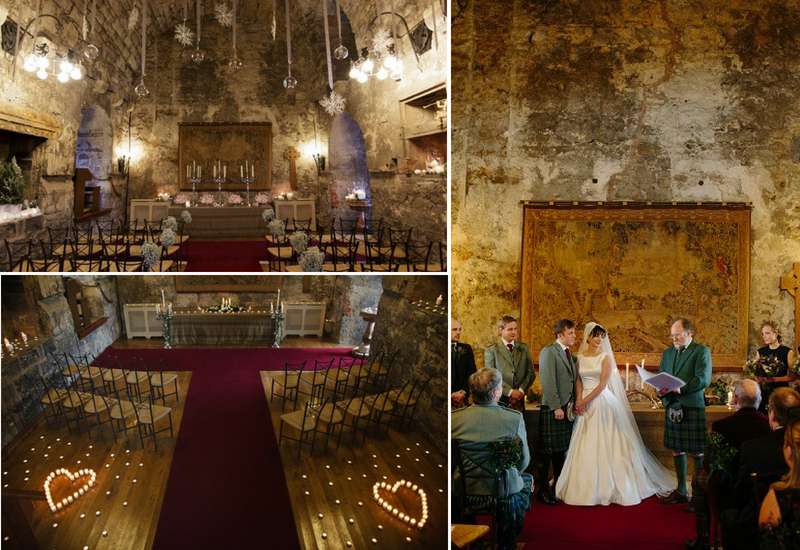 Our Auld Keep is incredibly atmospheric during the winter months, with its high ceilings and soft lighting it is a very romantic location to say ‘I Do’. 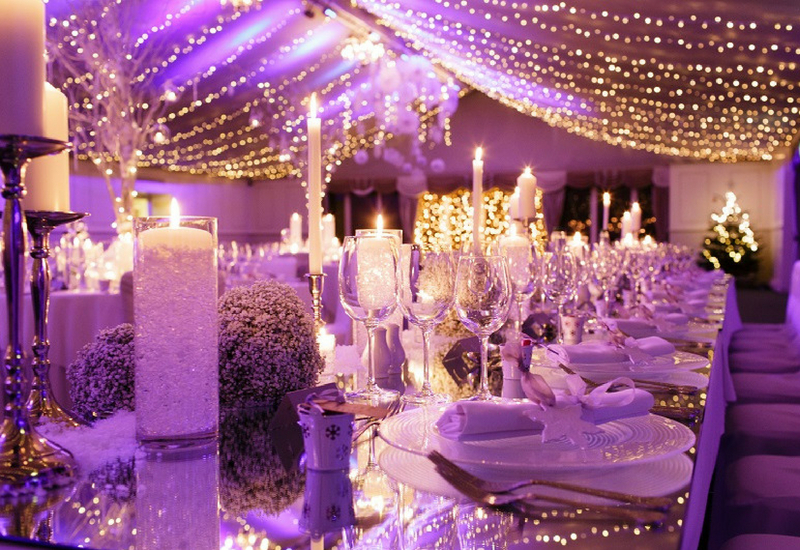 You can dress this space up with candles and floral arrangements to really ‘wow’ your guests. 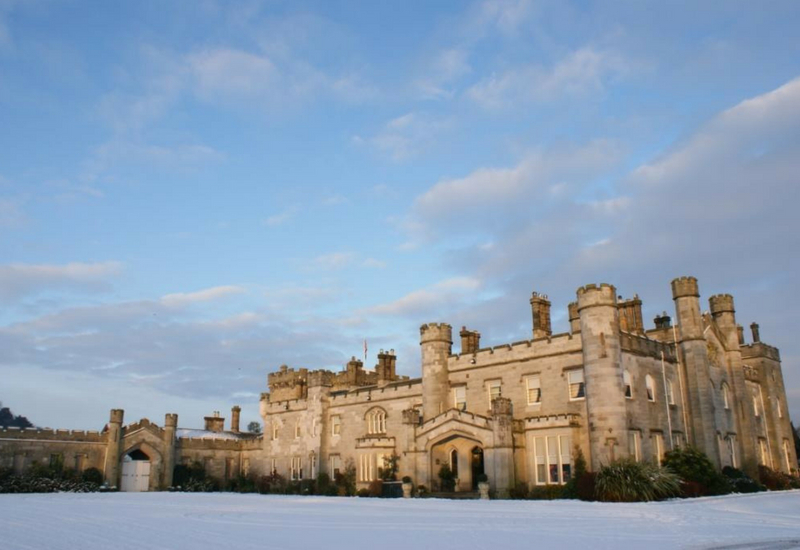 The colder months mean that you can create a warm and cosy environment within the Castle. 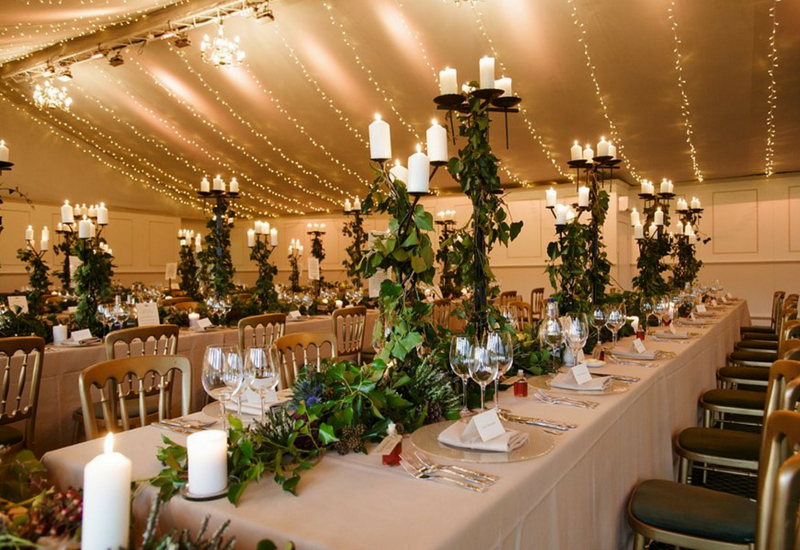 By lighting the fires in the main rooms of the Castle and decorating with candles and soft fairy lights it sets a relaxing ambience. 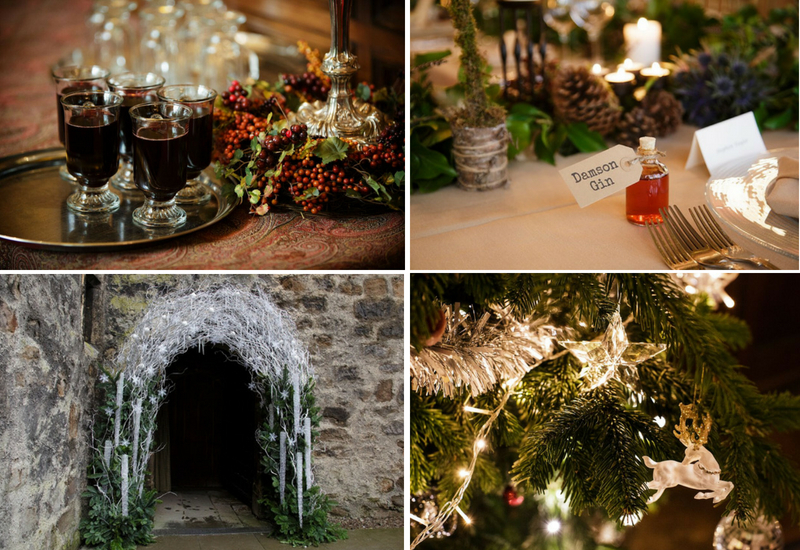 Use the time of year as inspiration for your catering and beverages- perhaps some mulled wine or damson gin would be a good winter warmer during your drinks reception. 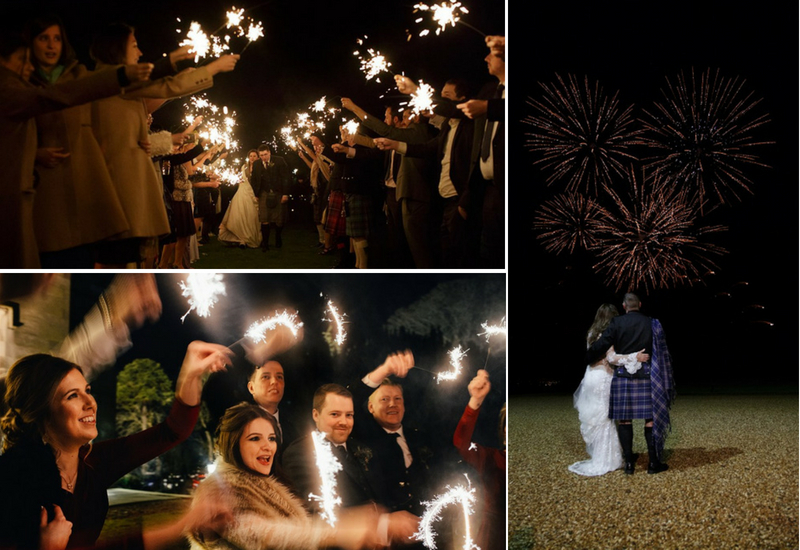 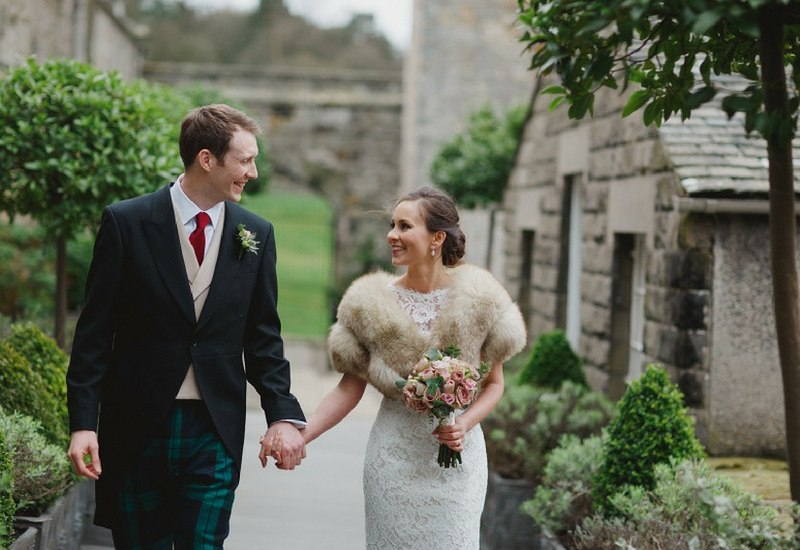 If we have inspired and tempted you to find out more about having a Winter wedding at Dundas Castle this year, email hollie@dundascastle.co.uk to find out more. 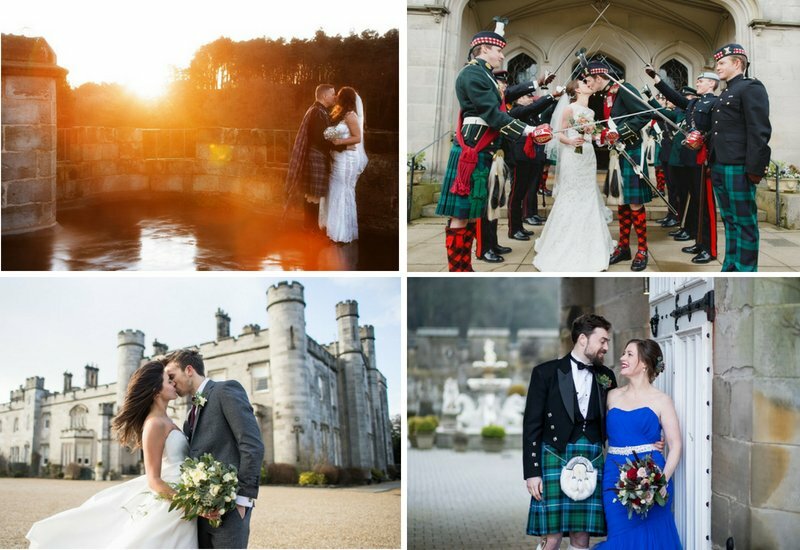 If you are interested in a specific image and would like to know the photographer, please email molly@dundascastle.co.uk. 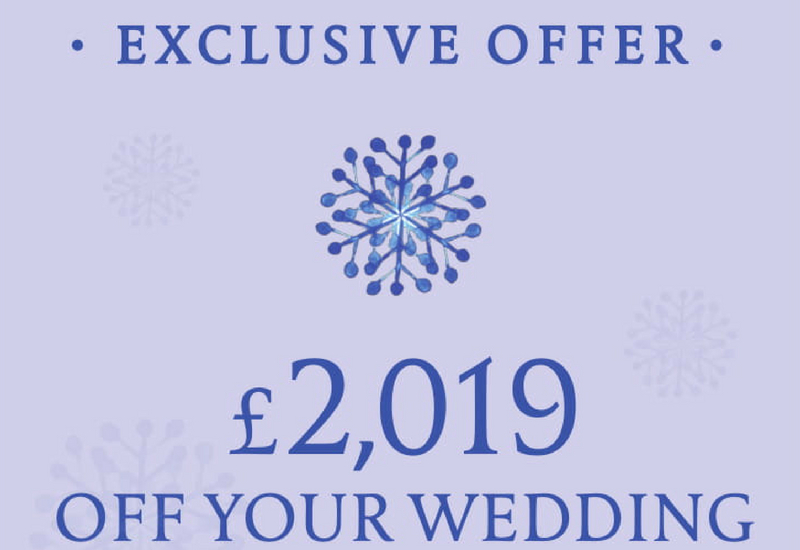 * This offer is only valid for weddings taking place during January and February 2019, confirmed after 1st June 2018.